London, UK – CinEvents, in partnership with Fathom Events, have secured the global theatrical distribution rights to “An Officer & His Holiness”, courtesy of Illumina Studios & Media. The live cinema event will be in cinemas in Autumn to celebrate World Kindness Day. Sixty years on, his incredible story will finally be told. Told in his own words on film, the documentary reveals how in 1959, His Holiness the Dalai Lama escaped from Tibet into India on foot over the Himalayas. This perilous trek took 13 days, with the Dalai Lama only able to travel at night to evade detection. This singular event has influenced the lives of millions worldwide. 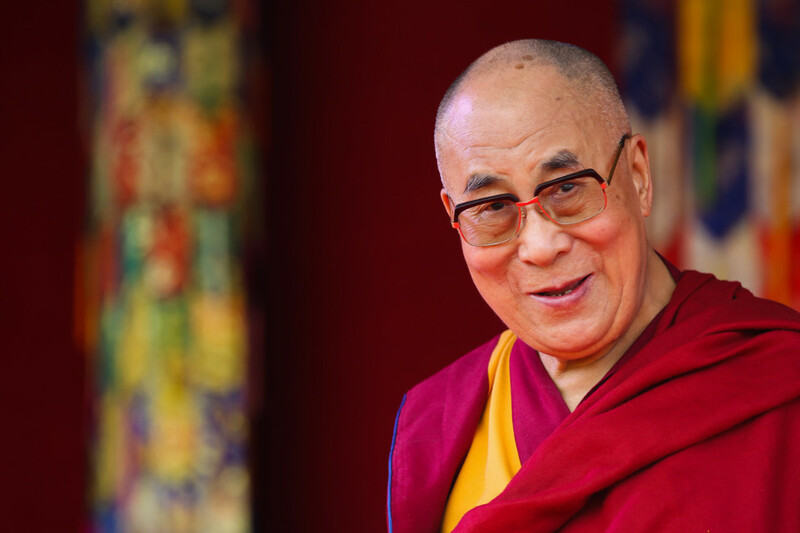 The Dalai Lama is the head monk of Tibetan Buddhism and traditionally has been responsible for the governing of Tibet, until the Chinese government took control in 1959. Before 1959, his official residence was Potala Palace in Lhasa, the capital of Tibet. Tenzin Gyatso is the 14th Dalai Lama. An Officer & His Holiness, features an exclusive live Q&A event. More details to follow.